Yealink has announced that the VC120, a full HD video conferencing endpoint, is now compatible with Zoom’s cloud-based HD video conferencing service. Yealink is now an official member of Zoom’s Partner Program, which certifies products from industry-leading technology companies as Zoom-compatible to provide best-in-class solutions to businesses. Zoom unifies cloud video conferencing, simple online meetings, group messaging, and a software-based conference room solution into one easy-to-use cloud platform. Thanks to successful interoperability testing, users can rely on Yealink’s VC120 to effortlessly access video, audio, and content sharing across Zoom Rooms, Windows PC, Mac, iOS, Android, Blackberry, and H.323/SIP room systems. The VC120 ensures that users enjoy a high-quality video experience and brings multiple added-value features. The device includes an 18X optical zoom PTZ camera and a 360-degree omnidirectional pickup microphone array that guarantees an immersive and realistic conferencing experience. 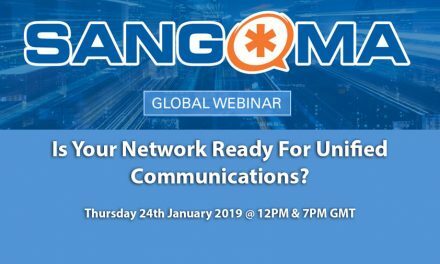 Support for the H.264 high profile and its bandwidth dynamic adaptive adjustment translates into smooth conferencing even under fluctuating network conditions. To record meeting moments, simply use a local USB flash drive in conjunction with the VC120’s one-button record function. 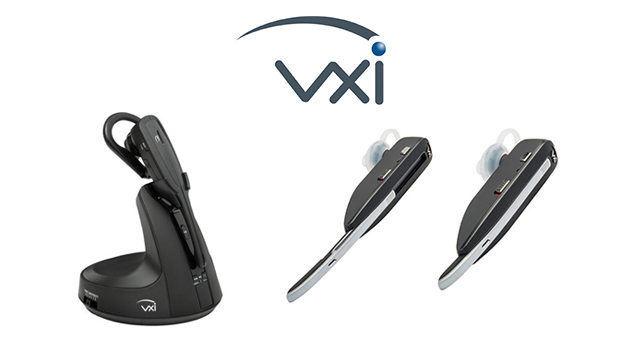 The device can also be used as a standalone audio conference phone. 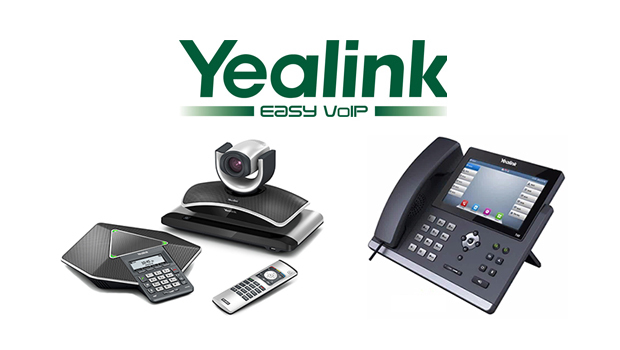 We are glad to collaborate with Yealink to confirm that their endpoints work with Zoom,” said Eric Yuan, CEO of Zoom. “This provides more high quality endpoint options for our customers, giving them greater flexibility and an excellent experience. We are very pleased to work together with Zoom,” said Stone Lu, Yealink Vice President. “We developed our VC Series to overcome the obstacles that many businesses, especially SMEs, face when attempting to leverage video,” Mr. Lu added. “This collaboration with Zoom not only ensures customers enjoy affordable leading technologies but also ensures that high-quality meeting experiences occur with flexibility and ease. Moreover, the company’s new HD SIP-T49G videophone will be showcased soon. Yealink will display its one-stop video and audio terminal solutions at the Hynes Convention Center, Boston, USA and will introduce the company’s new flagship SIP-T49G video phone.